IXth National Conference of Aviation, Navy and Space Medicine was held. The conference was very successful, the particular interest increased. were related to aviation and space medicine. 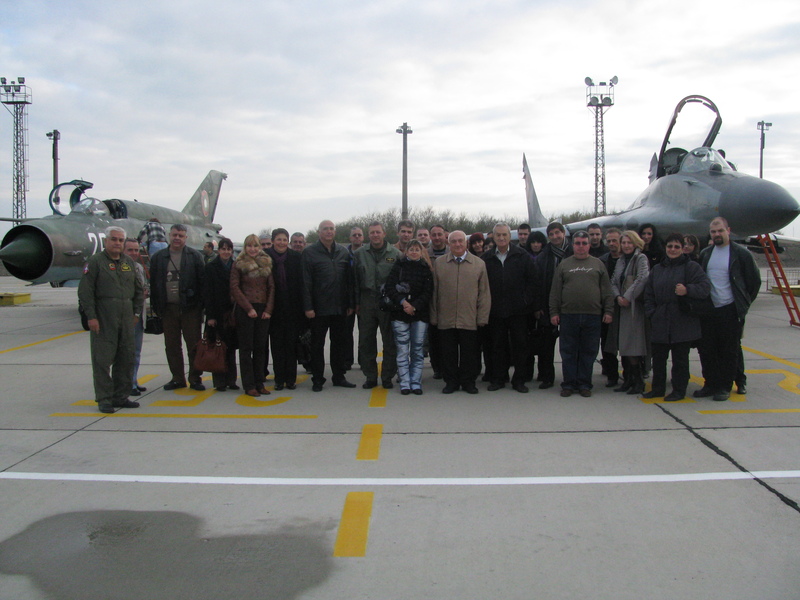 Ignatievo" and attended full flight day. Medicine in June 2014 in Sofia. The management of the Bulgarian Society of Aviation, Navy and Space Medicine uses the occasion to wish you Merry Christmas and Happy New Year! We wish you all health, luck, professional and creative success in the new 2013! © 1992 - 2019 Bulgarian Society of Aviation, Navy and Space Medicine. All rights reserved!